According to the “Three eights theory” it is convenient to organise our day dedicating eight hours to rest, eight hours to work and eight hours to leisure, and thus maintain a psychological and emotional balance that makes us feel better and live every moment with passion. 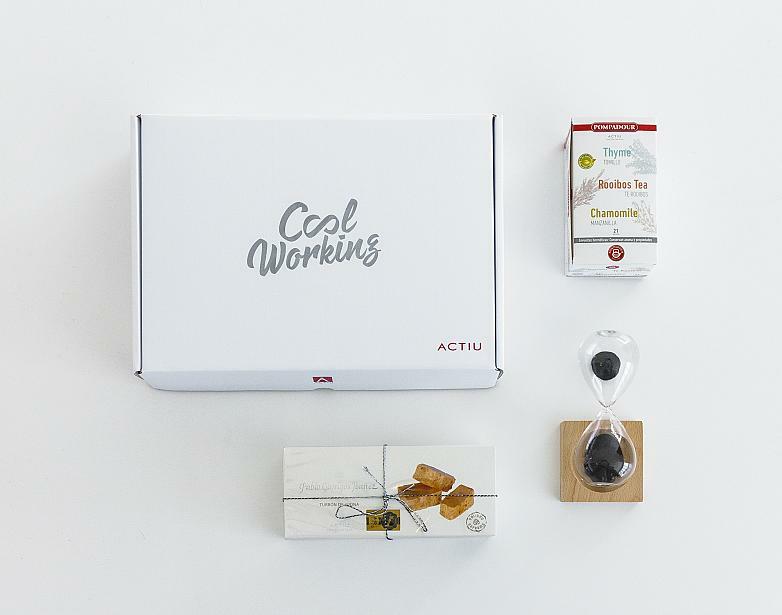 Actiu has adapted this message to its company's philosophy and has shared it with all its customers and contacts to wish them an excellent 2016, through a gift box containing three products, one for each phase of the three eights. 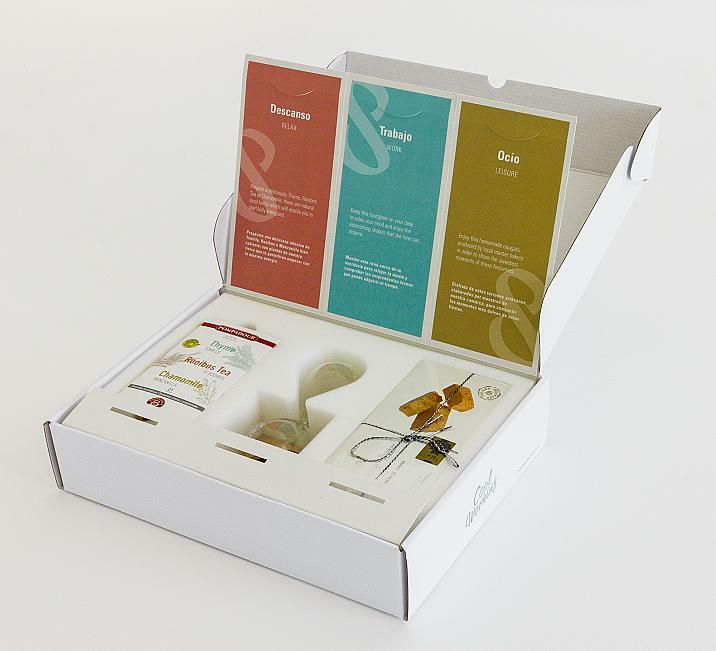 Soledad Berbegal, Head of Communication and Corporate Strategy at Actiu, explained the contents of this box: “Tea that helps us relax at the end of the day, local nougat to enjoy with friends over a meal or celebration and a magnetic sand hourglass to enable us measure time in a different way. It is an object which does not get stressed or overwhelmed, and which reminds us what is left to be done, on the contrary, relaxes us, inspires us and provides well-being. 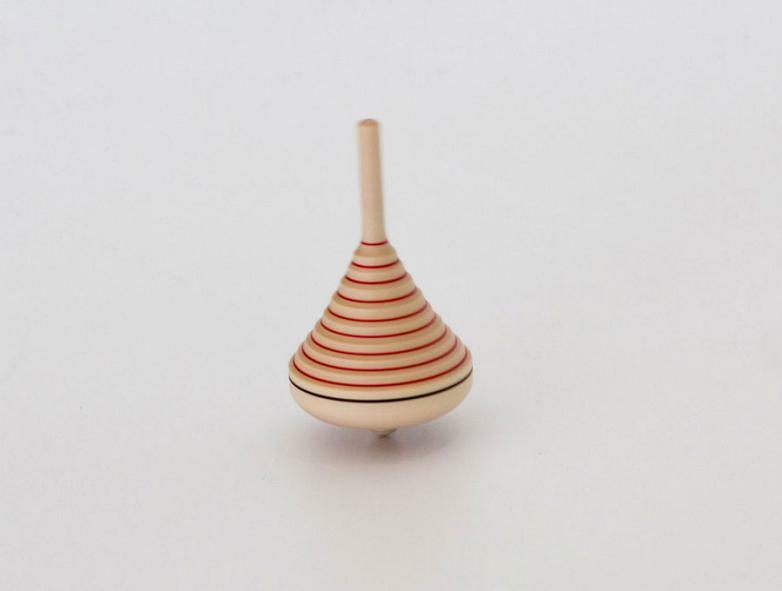 An hourglass which is used to disconnect by seeing different sculptural shapes that are formed for a few seconds and return to work with more energy”. “With this gift, according to Berbegal, - we have our collaborators to invite them to combine the Three Eights formula, to suit their needs for well-being, to convert our work into an extension of our home, to make it comfortable, attractive and motivating. Efficiency and productivity go hand in hand with the satisfaction of a job well done. For us this is Cool Working and we know that an important part of this goal is achieved thanks to furniture that can adapt itself to these environments”. ‘Cool Working’ is the new company motto which defines its objectives in 2016. A slogan that goes beyond a marketing or advertising speech. 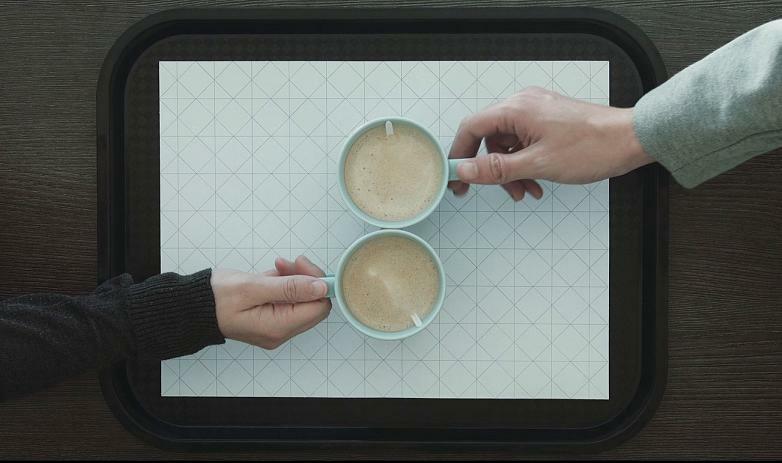 “Cool Working is a new way of relating to each other at Actiu and has been a comprehensive rethinking of our working methods: we have reflected on our timetable, our functions and on the way of collaborating between departments, our production methods and even a redesign of spaces and of the furniture employed”. Actiu has proposed 2016 as the year of change. Advised by external agents we are going to develop guidelines to achieve labour well-being, “applying it first in our own home, Actiu, we want our employees to feel comfortable, motivated and inspired so they can successfully combine their work and family life. Once we have integrated and consolidated this, we will be ready to offer a real and positive change in office and contract environments”, stated Soledad Berbegal. 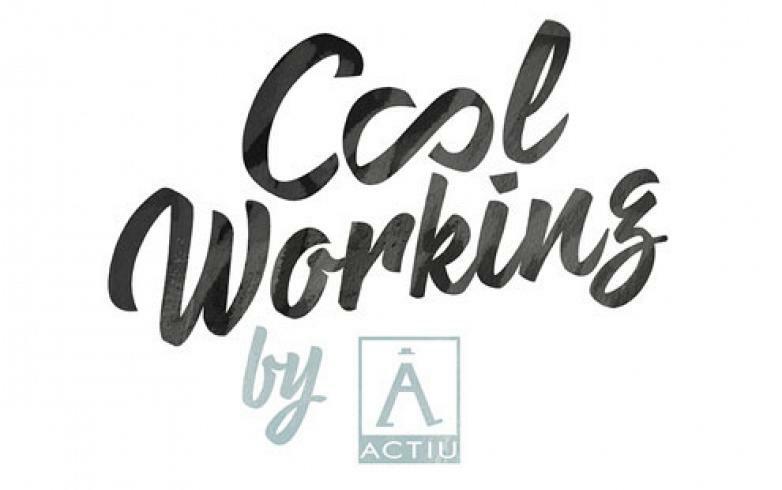 ‘Cool Working’ is the logical evolution of the previous three campaigns. In 2014 the company encouraged its employees to overcome the crisis by remaining active. “'Always on the Move' it had a message associated with the historical moment that was lived, with an economic crisis that kept pressing and widespread disappointment after more than six years of national economic problems. Our campaign was to encourage, a push to get us out of a hole”, says Berbegal. In 2015 the campaign invites them to continue working but creating teams, alliances, and collaborations: 'Take the baton'. Now Actiu is opening a new phase focused on people, on their experiences, creating environments that generate well-being through configuration, colour, lighting ... and of course, furniture. Practice Cool Working and enjoy your work. Enjoy life!